Donated to City of Winnipeg Archives, 2005 A012. 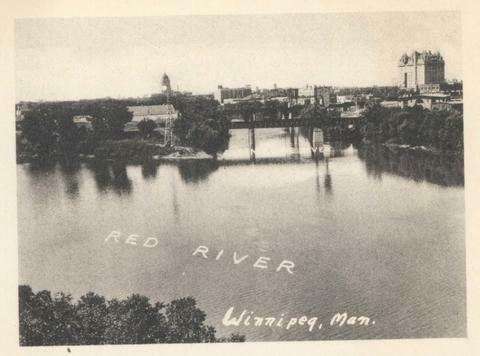 Photograph shows Fort Garry Hotel in background. Date of photograph is approximate, ca. 1940.